Good news, BestBuy now promotes the HP 2000-2b22dx 15.6″ Laptop w/ Core i3-2328M 2.2GHz CPU, 4GB DDR3, 500GB HDD, Windows 8 for only $399.99, Free Shipping. 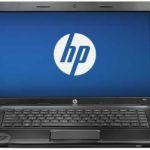 This is now the best price we can find for this HP laptop, I believe it's a good deal. 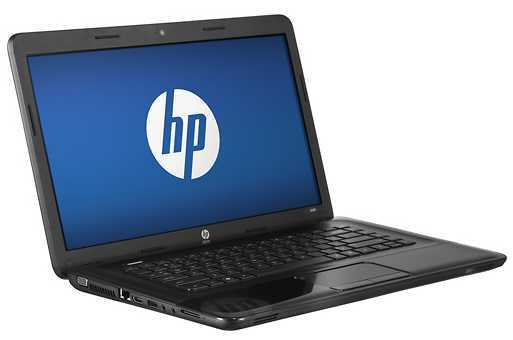 The HP 2000-2b22dx laptop sports a 15.6″ high-definition display for striking visuals with precise detail. Its HDMI output allows simple connection to an HDTV. 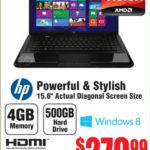 The Windows 8 operating system makes it a better laptop. 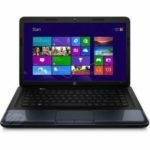 If you are looking for a good laptop at very affordable price, I think this HP 2000 could an ideal choice. Well, what do you think?